The Pig Site – The EU meat sector is expected to be supported by strong demand on the world market driven by favourable economic conditions. In Europe, prospects of improved economic growth should leave consumers with more disposable income allowing for a higher consumption of meat products. 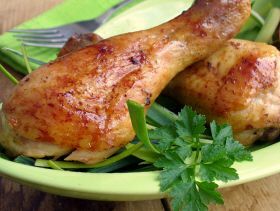 Chickens Do Not Receive Growth Hormones: So Why All the Confusion? The Poultry Site – Naturally occurring hormones, such as oestrogen, progesterone and testosterone, are essential for various physiological processes in humans and animals. Throughout history, these naturally occurring hormones have been making their way into the environment, posing the risk of contamination. The World Health Organization (WHO) has identified certain environmental contaminants as a global concern. These contaminants are capable of harming reproduction and development by altering endocrine functions in humans and wildlife. As the human population grows and livestock production becomes more concentrated, the quantity and concentration of hormones within local areas increases. 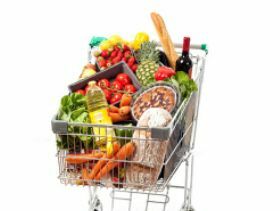 Is Income Set to Become Dominant Driver of Global Food System? 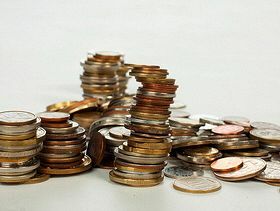 The Fish Site – Per capita income is set to eclipse population growth as the dominant driver of change in the global food system, says a Purdue researcher noted for his work on the economic impacts of global trade and environmental policies. Thomas Hertel said that while population and income will remain the two most influential factors in determining global food demand and cropland expansion, their relative importance will be altered. 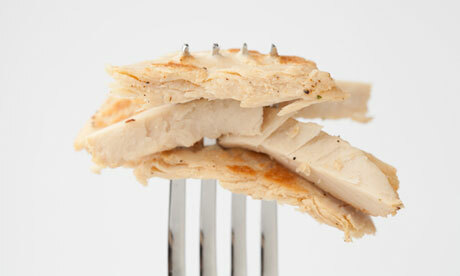 The Guardian – Ethan Brown likes the taste and texture of meat. He just doesn’t like the morals of it. Until now, that left him with the choice of eating an animal and feeling guilty, or going vegetarian and missing out on the juicy taste of grilled chicken. Fungi-based substitutes such as Quorn don’t tend to cut it with those who miss real meat. But Brown, a former clean-energy executive, belongs to a new generation of tech entrepreneurs who are taking a new approach to protein. “Look at the impact of meat on the climate”, he says. “Look at its impact on human health, the vast resources meat production consumes and how factory farming affects animal welfare. It’s all pointing in the direction of a major change.” Brown’s solution is making plants taste like poultry. His Los Angeles-based company, Beyond Meat, produces protein that looks, tastes and feels like chicken – but is made entirely from plants. 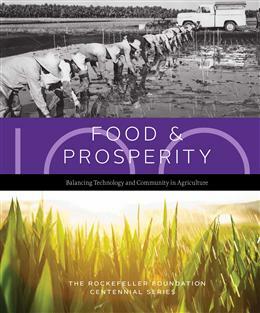 The Rockefeller Foundation launches the second book in its Centennial Publications Series, Food & Prosperity: Balancing Technology and Community in Agriculture. 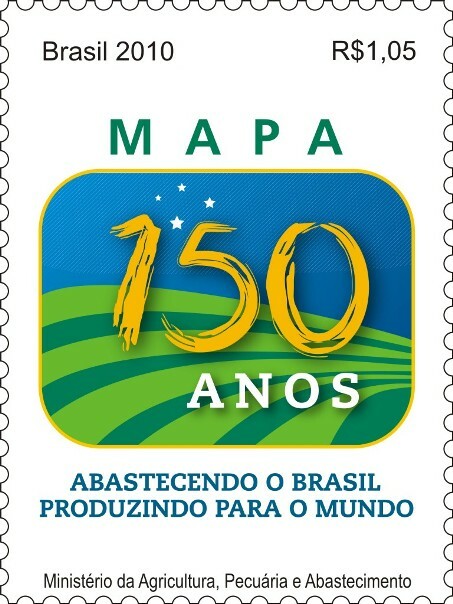 From the Foundation’s earliest days, John D. Rockefeller and his program staff recognized that agricultural productivity is critical to prosperity. Agriculture provides income in poor rural communities and satisfies basic nutritional needs. Done well, agricultural development can also address important issues like environmental degradation, population increase, and the politics of development.